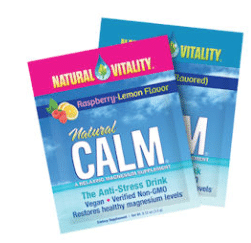 This Free Sample of Natural Vitality Natural Calm Drink sample offer is back! Get samples of this popular magnesium drink sent to you for free, plus you’ll receive a rare coupon with the samples! Just go here and follow the instructions to grab your free sample.